Situated in the less crowded Kondhwa area near Pune, ISKCON New Vedic Cultural Center is a temple dedicated to Lord Krishna and his consort Goddess Radha. As you enter the prayer hall, you will be taken aback by the idols of Lord Krishna and Goddess Radha, which are stunning. 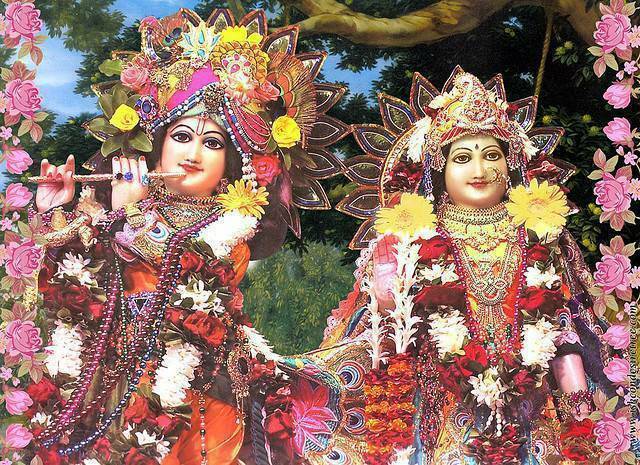 The idols are beautifully decorated with lovely outfits and colorful garlands. The ceilings of the dome and the walls of the temple were artistically decorated with colorful paintings. The temple which has lush green hills in the backdrop, provide its visitors a great atmosphere.